On November 16, 2016, U.S. News and World Report released their list of the top rated skilled nursing facilities in the nation. Cottonwood Post-Acute Rehab is happy to be named one of the best nursing homes for 2016 and 2017 on top of their 5-star rating by Medicare. 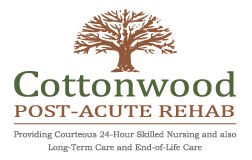 Cottonwood Post-Acute Rehab has been named “Best Nursing Home” since 2013. Cottonwood Post-Acute Rehab was named by U.S. News and World Report as one of America’s Best Nursing Homes for 2012. 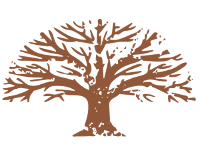 Cottonwood achieved a Five-Star rating as measured by CMS (see Medicare.gov).